So I like to think that the way I shoot and the way I am in general will attract people who are a bit like me. As in they and I prioritise things in much the same way. It's about the day, as it happens, not hundreds of posed pics. Enter Zoe, like a kindred spirit, a lover of the "moment"
Their wedding was made for me. A dream. 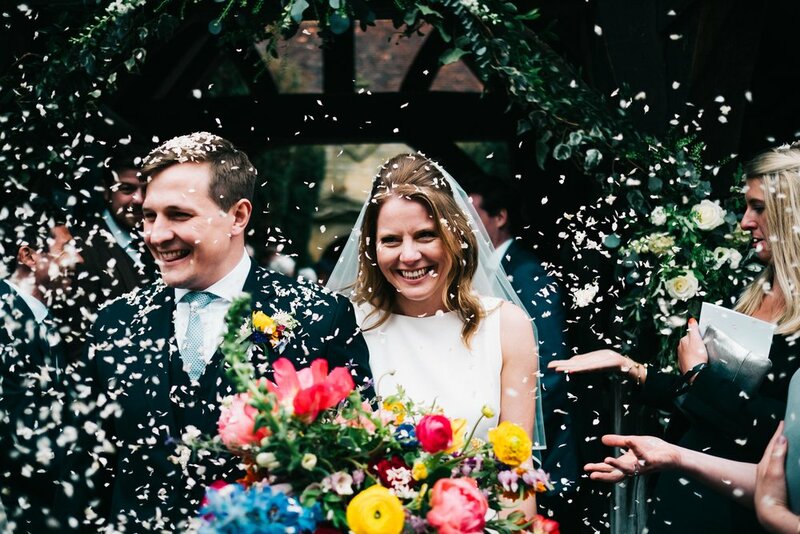 Zoe and Tom looking marvellous, a gorgeous location (stunning family grounds, obvs). All the while Tom somehow kept it on schedule and within some kind of structure! Well done that man! Great food, plenty of drink and guests that wanted to party. Yeah, I'll take a day like this every time! Zoe and Tom, these 8 are for you!